We have a great selection of Party Supplies for Weddings so you can find everything you need to make sure everyone has a great time at the reception. 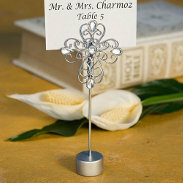 With all sorts of decorations and favors available on our site, we have helped increase excitement at a number of weddings. Look through our party supplies to find exactly what you need. It is very important to have the right stuff for what will be one of the most meaningful celebrations that you will ever experience in life. 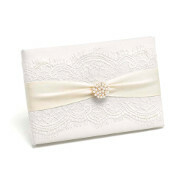 These gatherings signify the union of two people who love each other and are embarking on beginning a new family. The wedding reception is one of the most fun and anticipated events in the life of almost every person in the world. Therefore, you should definitely have the perfect party supplies to help you make sure it is a truly spectacular experience. Attention to detail can make all of the difference. 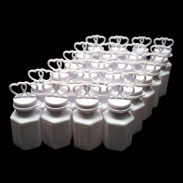 Whether that means including fun favors for your guests or utilizing a variety of different d�cor options, it is important to create the look and feel that you desire. 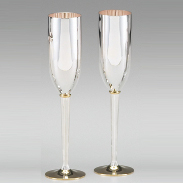 Our selection of wedding party supplies is pretty all-encompassing, so you can find whatever it is that set the right atmosphere for your reception. Once you have planned your theme and have a better sense of the ambiance you are looking for, search through our inventory and you should be able to find exactly what you need to create the perfect celebration environment. 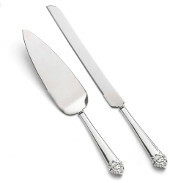 We are an online store where you can find all of the supplies necessary for throwing such an extravagant wedding party. We sell products for all types of celebrations, from a variety of different vendors, so you have a broad selection to choose from for your celebration. 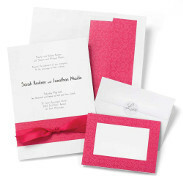 These products include anything from invitations and guest books to favors and gifts for your guests. 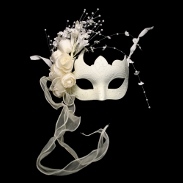 Depending on whether or not you are planning on having a theme for your reception, you may want to take advantage of our great selection of masks and other themed goods.